These were the words of the hip hop star Tuface Idibia, also known as Tu baba. 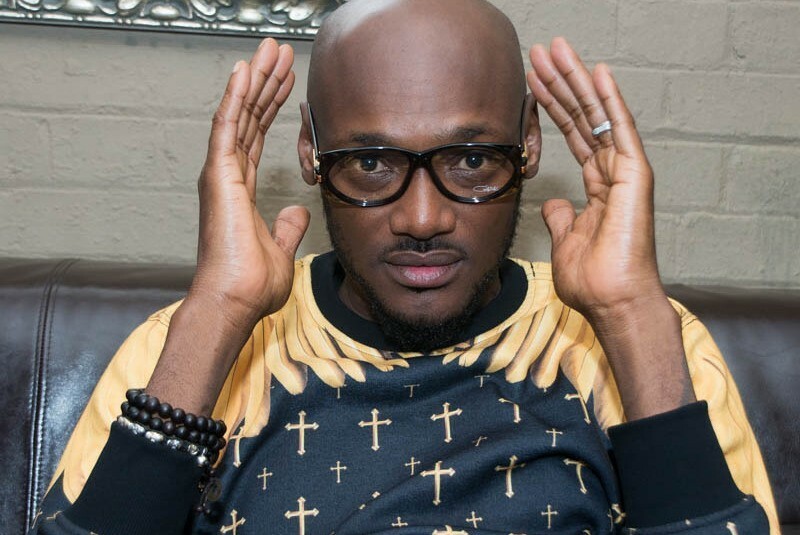 Tuface is a well known musician and an entrepreneur. Knowing that peaceful assembly is a fundamental right, Tuface Idibia brought up the idea of a nationwide march to protest on behalf of all Nigerians; the need for urgent solutions to the challenges facing the citizens. According to him, “I have dedicated my time and resources to peace building, voter education towards peaceful elections and youth engagement in governance in Nigeria. This time around, my partners, colleagues and I have come together to present a platform for real Nigerians to communicate their real pains to government at all levels in a peaceful and articulate manner with a view to getting lasting solutions to our problems”. What is this march not about? “It is not a platform for politicians of any party to manipulate. I know you will still spin it but for one second leave your battles aside and just listen to people without trying to score cheap political points against one another. It is not a point scoring exercise. It is certainly not personal. It is not an organized labour platform. With all due respect to our comrades who have done much for Nigeria, this march is for the unrepresented. It is not a ‘my religion or tribe is better than yours’ matter. All our blood is red. We have a system that is clearly designed not to work for the majority”. Tuface encouraged everyone to come out on Monday, February 6th to meet him at the National Stadium by 8AM, walk to the National Theatre and state clearly and peacefully that #IStandWithNigeria and that Nigeria must work for all of us and all of us must work for Nigeria. He asked people to share their stories, daily struggles and how these issues are affecting them via videos, Facebook, Twitter, blogs and SMS to 0902-355-5335 . Hashtags #IStandWith2Baba #IStandWithNigeria #OneVoiceNigeria were used on social media. Here are 10 reasons for the protest. All Nigerian lives MUST matter. My religion, ethnicity or what part of the country I live shouldn’t determine the type of protection I get from my government. To develop beyond oil, we have to invest in our human capital. Every child must have access to quality education. If our teachers are not paid, how will we raise the next generation to lead the country and run our businesses? Health is wealth. People die daily from lack of basic, affordable health care. We can definitely do better. 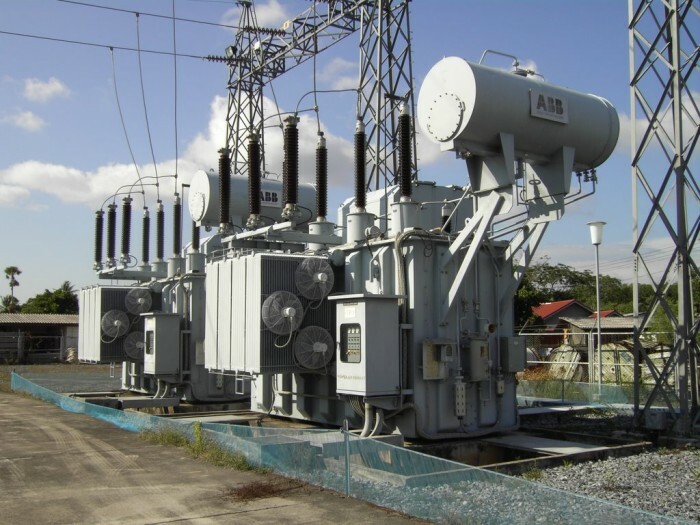 Government needs to make it easier to generate power at the state and local government level so everything is not tied to the centre. We need electricity to be productive. The cost of generating our own power is crippling. Poor education plus a struggling economy means a lot of people are unemployed. Unemployed people are hungry and angry. Food, transportation, medicine, everything is 3 times, 4 times more expensive but our salaries haven’t increased. What do we do??? There cannot be one set of rules for the poor and another set for the rich. The best way to kill corruption is to increase transparency. Government finance and contracts must be open and available to all. Who got the money, to do what and when? Our governance is TOO expensive – federal, state, local – cars, housing, allowances. We must reduce the cost of maintaining our public officials. “I stand with Nigeria. There is enough in Nigeria for all of us to “chopbelleful”. Enough is enough. We must put Nigeria first and keep all the greedy & selfish people away from leadership”. 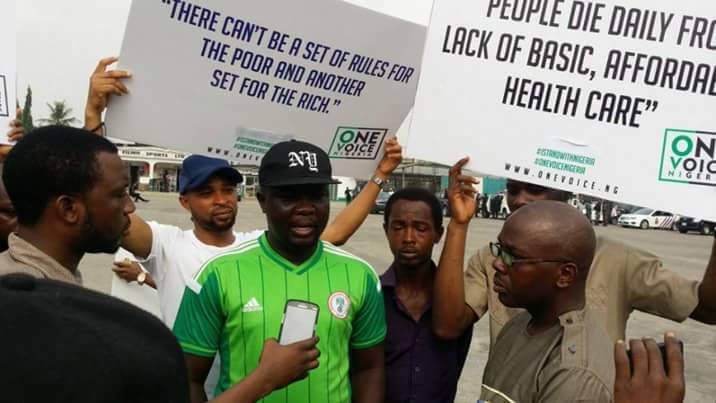 Several reactions trailed the Nationwide protest against the Federal Government over the current hardship in the country. Some insinuated that the proposed demonstration was sponsored by a former Akwa Ibom State governor and now a sitting senator, Godswill Akpabio who later denied the accusation, some accused Tuface of being a hypocrite and a villain while some even attacked his personal life and his family. The pressure became too much for him. Both citizens and politicians harassed him to the point of retreat. Tuface bowed to the pressure. Well, this is one lesson for him and for us; it is not all Nigerians that want a better Nigeria and despite the fact that everyone is being affected by the effect of the bad governance, it is not everyone that wants it to stop. Some people are actually benefiting from the corruption. Hence their protest against the national protest. Despite Tuface backing off at the eleventh hour, the protest went on yesterday simultaneously in Lagos, Abuja, Port Harcourt, and other major cities across the country. Although the decision was met with stiff opposition by the police who, repeatedly, told the organizers to call off their planned action, the protesters refused. As the saying goes; no retreat, no surrender.